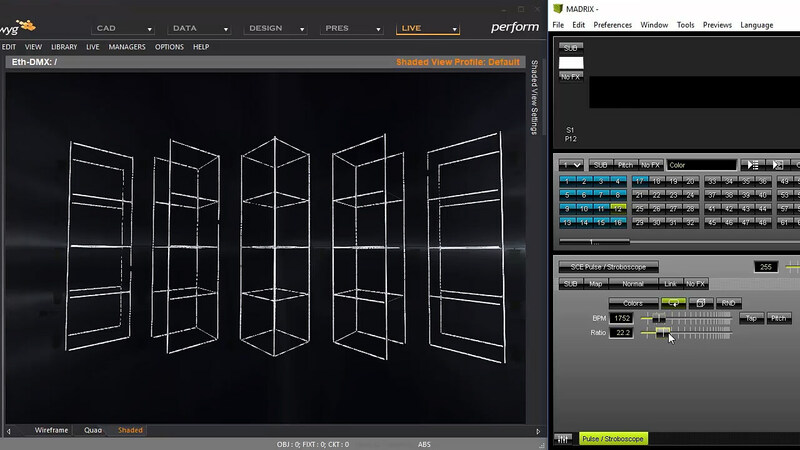 Built on top of Report and Design, Perform includes CAD tools, library, paperwork, 3D real-time visualization and allows connectivity to third party controllers through DMX , sACN, Art-Net, CITP, Lasers and Motion control over Ethernet protocols. Check minimum requirements. 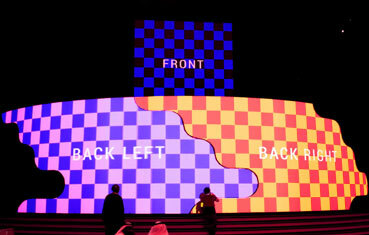 CAST’s own AutoFocus™ provides 2-way console communication, sending fixture data to a lighting console and back (only available with consoles that supports AutoFocus™). CAST’s own AutoPatch™ transfers patch information from your plot to a lighting console (only available with consoles that supports AutoPatch™). 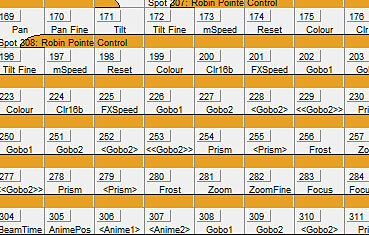 Program and playback complex lighting sequences from your Lighting Consoles and other controllers. Use standard protocols to visualize the exact effect of the consoles’/controllers’ output in real-time. Connect directly to third party applications such as GrandMA2 PC, Luminex, Compulight, Madrix, Hog, etc, via DMX (sACN & Art-Net). Extend video interface of live streaming video from capture device or through CITP protocol. 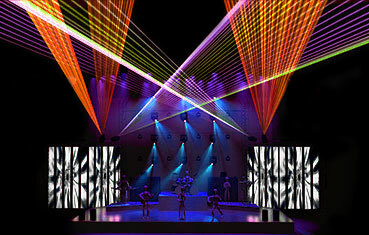 Control lasers in Live mode with the Pangolin Control System and Sollinger Animation. Connect up to 102,400 channels of DMX (200 universes) and nearly limitless patching options.